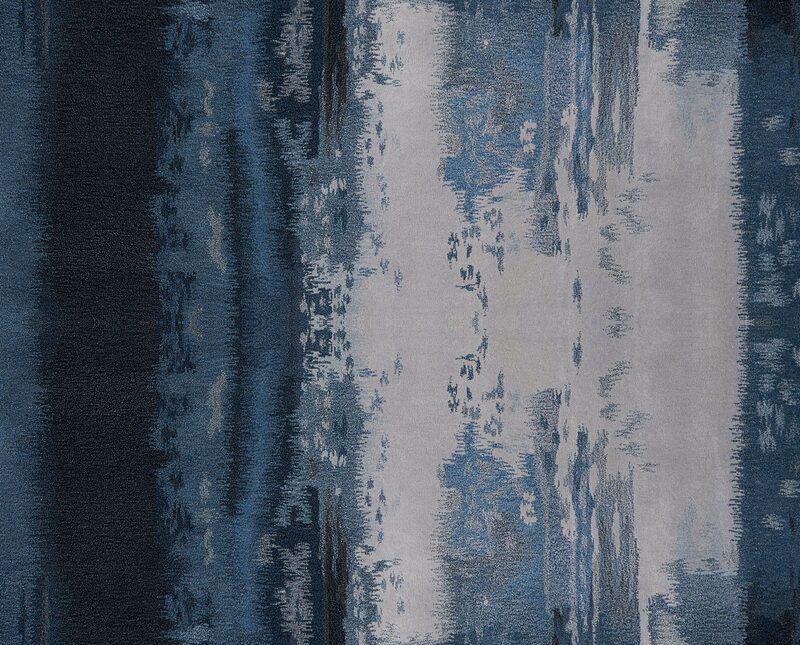 Nourison delivers design magic. Our machine-woven carpet beautifully emulates old-world, handmade heirlooms, and presents the fresh excitement of original designs in today’s modern classics. We constantly invest in innovative styling, constructions and finishing. Our proprietary designs and techniques, such as our remarkable “hand-embossing” technique, help set the finest properties apart from the mainstream. Our talented and experienced team includes designers, technical experts, senior management and quality assurance specialists. They’ll work with you to consider all aspects of color placement, raw material selection, tactile and visual aesthetics. You’ll be expertly guided through our extensive database of design options, to focus on those which best meet your needs. Do you have a design inspiration? Whether it’s a wallpaper sample, artwork, historical rendering or rough sketch, our design team excels in translating your idea into a workable, digital rendering. State-of-the-art design technology, combined with Nourison’s creative mastery, then transforms your vision into reality. Our experts can identify, evaluate and resolve in advance any visual imperfections which arise from repeating or scaling the design. If you are undertaking a landmark renovation, you will find Nourison uniquely suited to the task. Our extensive archive of historical design fully supports accurate heritage preservation, restoration and renovation. We’ll help you select a construction and design best suited to the installation, then deliver a product of heritage authenticity, crafted with state-of-the-art equipment. The result: a floor textile rich in historicity, with modern quality and durability.